Affluent American travelers are becoming more adventurous. The older generation may be chiefly content to follow travel patterns established long ago, but millennials, especially before family responsibilities intervene, are increasingly willing to forsake traditional notions of luxury in the quest for excitement, novelty or an enriching experience. Part of this trend may be driven by a desire for bragging rights or the quest for Instagram celebrity. But a cultural shift has definitely occurred. In a world that is increasingly homogenous, today’s travelers value cultural difference. And with overtourism having blighted many classic destinations, they choose to flee the crowds and head off into parts unknown. Our list of 13 places to go in 2019 is a reflection of the changing face of upscale American travel. Tropical microdots rimmed by deserted white sand are intimately associated with romance (mosquitoes and sand flies notwithstanding). The Maldives, the Seychelles, the remoter parts of French Polynesia and the Fijian islands all have their share of seductive hideaways. But right now, the island chain that is showing up on the radar of more-adventurous travelers is that of the Andaman Islands in the Bay of Bengal. Located a two-hour flight from the east coast of India, many of the 572 islands are home to indigenous people. From the airport at Port Blair, it is a two-and-a-half-hour boat ride to Havelock Island. 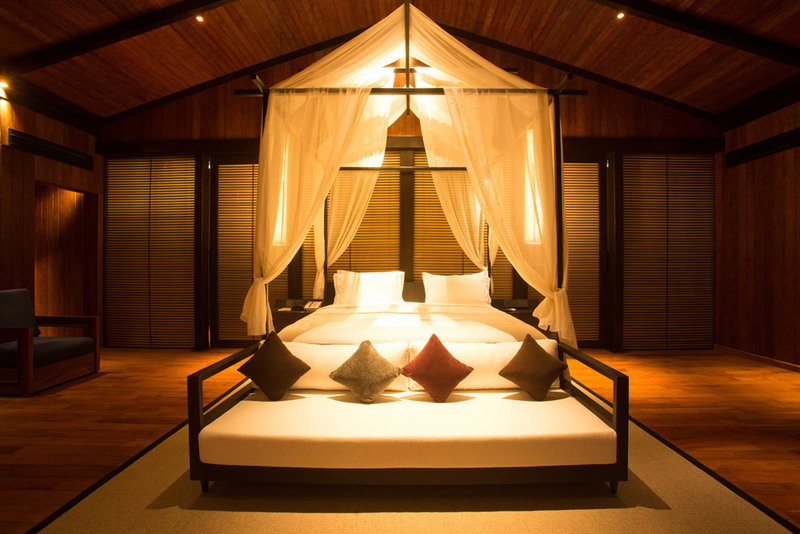 There, the 72 villas of the new Taj Exotica Resort & Spa have attracted laudatory reviews. However, honeymooners may prefer the villa and six rooms of Jalakara resort, set on a steep slope surrounded by jungle. Communication is gloriously unreliable — there is no Wi-Fi — and the seclusion is blissfully undisturbed. The nearest sand and sea are reached after a 25-minute stroll through the rainforest, while Radhanagar Beach, considered by many to be one of the finest in Asia, is a 15-minutes ride away by scooter. 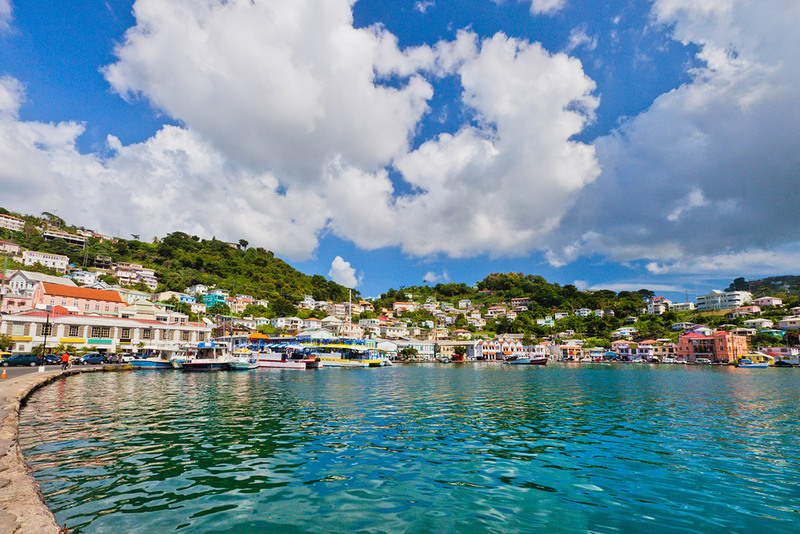 The unspoiled island of Grenada has glorious mountain scenery, dense rainforest, exceptional white-sand beaches and, in St. George’s, arguably the prettiest town and harbor in the Caribbean. And yet, until recently, American travelers have tended to pass it by. Perhaps this is a legacy of the U.S. invasion in 1983, which deposed the Marxist military government that had seized power in a coup. But the invasion is a long time ago; JetBlue now offers nonstop flights from New York that take under five hours; and a handful of new upscale resorts — notably Silversands, which debuted in November 2018 — have raised the island’s profile. And of course, Grenada was entirely unaffected by the disastrous hurricanes that ravaged islands such as St. Barths, Anguilla and the BVI, all long-established favorites of affluent American travelers. 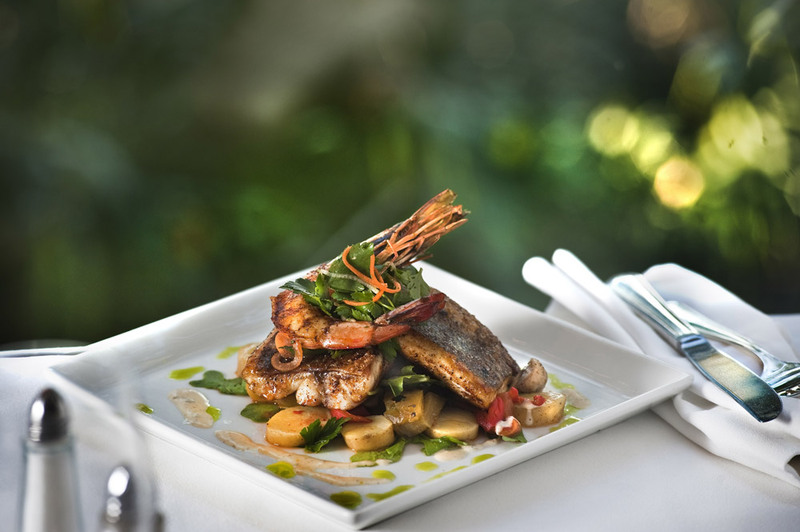 Suddenly, Grenada has become the sunseeker’s island of choice. A large, unspoiled province in the heart of Romania, Transylvania offers some of the most idyllic preindustrial landscapes in Europe, plus picturesque villages and ancient churches, as well as distinctive culture, food and crafts. This undiscovered corner of Europe now has a number of atmospheric guesthouses, along with some very good restaurants, which make it a pleasant and comfortable region in which to travel. 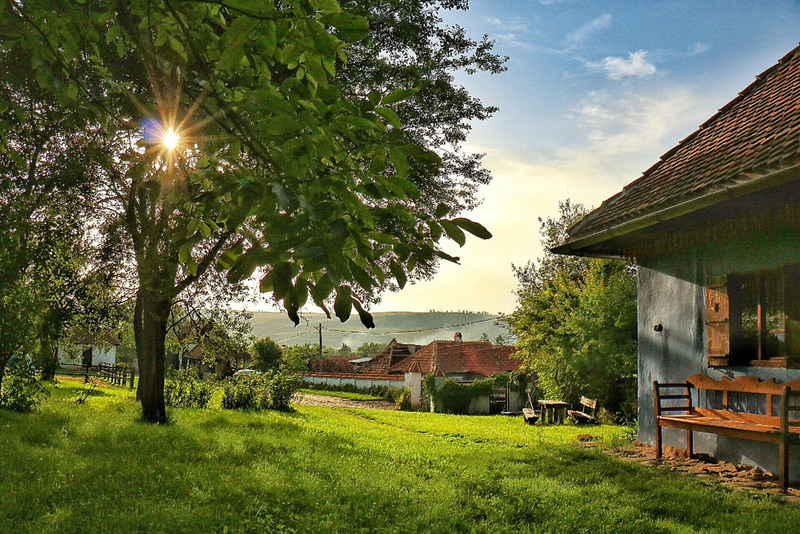 Typical is Count Kálnoky’s Transylvanian Guesthouses, an inn with 10 accommodations distributed among several whitewashed houses and farm buildings. 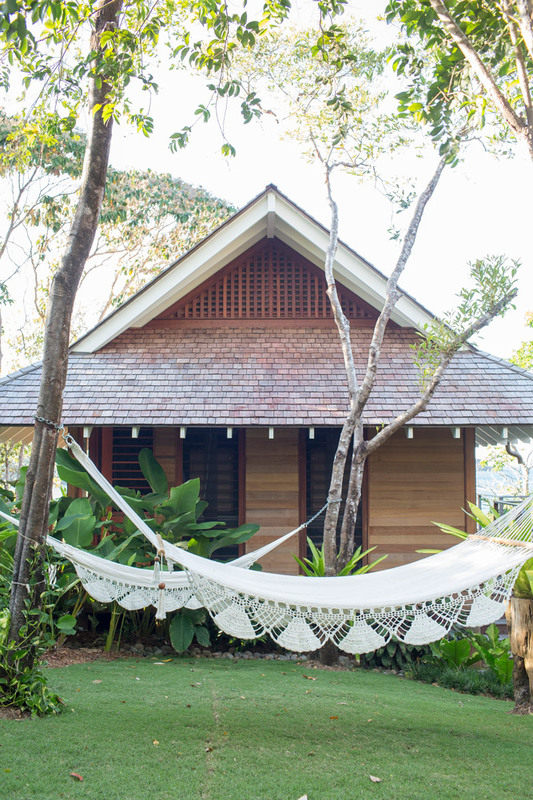 Rooms come with antique wooden beds, painted wooden wardrobes and marriage chests, and locally woven rugs. However, nowhere will you find a telephone, a television or Wi-Fi. This is the result of a personal decision by the count, who hopes his guests will disconnect from the rest of the wired world. When traveling in Transylvania, it is easy to imagine yourself in the Europe of a century ago. When American travelers think of Australia’s marine life, it is usually the Great Barrier Reef that first comes to mind. But the remote Ningaloo Reef in Western Australia, located around 800 miles north of the state capital, Perth, is also a hot spot of marine diversity. 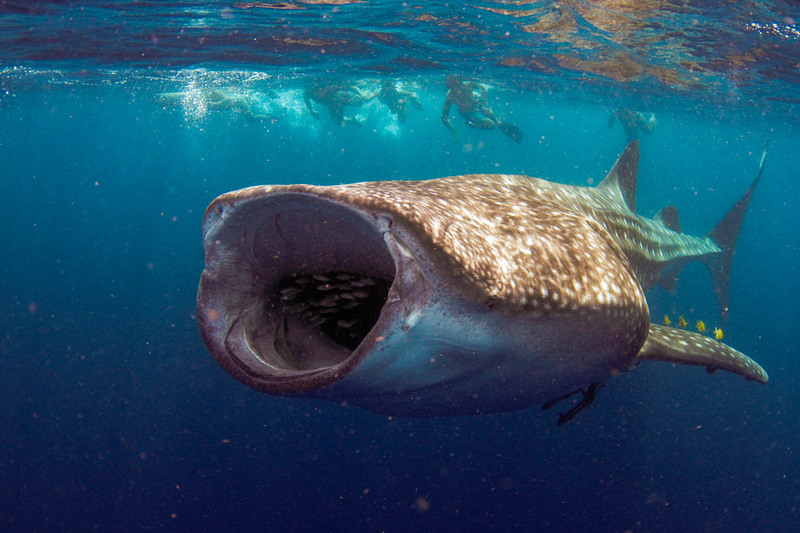 From April to July, this is the best place in the world to swim or dive with 20-ton plankton-eating whale sharks. Ningaloo Reef is also home to manta rays, turtles, dolphins and humpback whales. Sal Salis camp has 15 luxury tents set at the edge of the ocean. Head inland on a desert excursion or a guided walk and you are instantly surrounded by the immensity of the Outback, home to red kangaroos, wallaroos, rock wallabies and dozens of spectacular bird species. Sal Salis is also located in a designated dark sky area with life-altering views of the Milky Way. Despite the common misapprehension that the world has nowhere left to be discovered, it is still full of surprises. The 14 islands of the Islas Secas archipelago are located 20 miles off the Pacific coast of Panama. Completely untouched, they host huge seabird colonies, while the surrounding seas are a refuge for large numbers of humpback whales. (Conservation efforts are supported by the Islas Secas Foundation, an affiliate of the Moore Charitable Foundation, created in 1992 by American hedge fund billionaire Louis Bacon.) 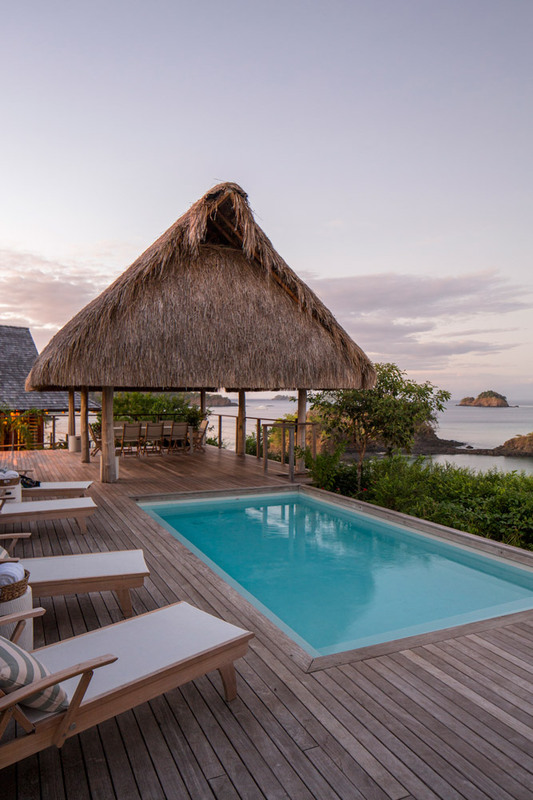 Now a new hideaway, the Islas Secas Reserve & Lodge, is scheduled to open this month. The resort will offer nine lavish casitas for a maximum of 18 guests. Nearby, the famed Hannibal Bank and Isla Montuosa fishing grounds, once favorites of Ernest Hemingway, boast some of the world’s best big-game fishing for marlin and large tuna. According to The Economist magazine, “Ethiopia had an extraordinary year” in 2018. With its GDP growing at an annual rate of more than 6 percent, extreme poverty is rapidly becoming a thing of the past. 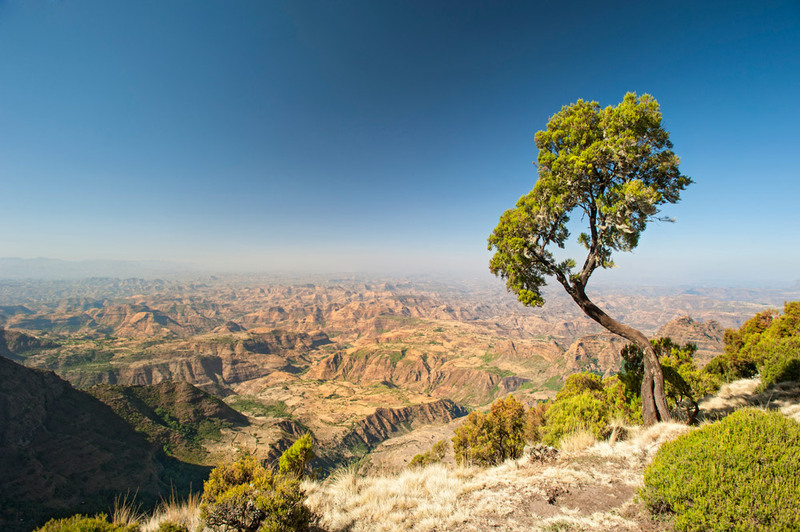 Unsurprisingly, security and greater prosperity have made Ethiopia eminently more attractive to visitors. As yet, there are no hotels or lodges likely to appeal to Singita or Aman aficionados, but there are an increasing number of comfortable places to stay. On drives through the magnificent and untouched landscape — either on the so-called Northern Circuit, which includes the famous rock-cut churches of Lalibela and Lake Tana, the source of the Blue Nile, or along the Rift Valley lakes that lie to the southwest of Addis Ababa — travelers witness a country that is timeless and culturally intact, with distinctive architecture, traditional villages, colorful textiles and strikingly handsome people. Alas, “overtourism” has become an all-too-familiar word, and to no country is it more frequently applied than Italy. But despite the cruise ship hordes that now make travel to Venice and Florence purgatorial at any time of year other than the dead of winter, there are still regions of this astonishing country where the more adventurous visitor will find quiet towns and untouched landscapes. In Abruzzo, Basilicata and parts of Puglia, the pace and style of life have scarcely changed, while 45 miles off the north coast of Sicily, the volcanic Aeolian archipelago (reached by ferry from Milazzo) remains pristine and unspoiled. 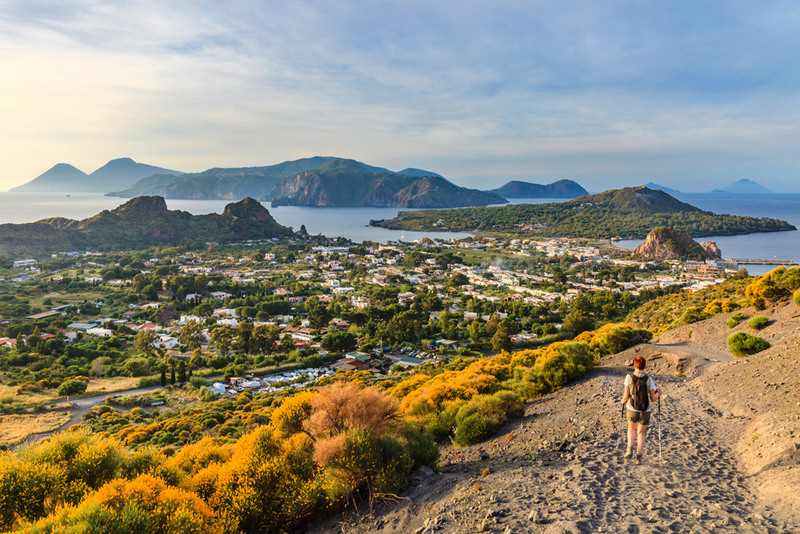 True, the main island, Lipari, receives an influx of tourists in July and August — though the majority of them are Italian — but on the smaller islands like Salina (where a 19th-century lighthouse has been converted into a stylish hideaway) the atmosphere is still tranquil and undisturbed. If they wish, guests at the Capofaro Locanda & Malvasia can do little more than gaze at the Tyrrhenian Sea. Alternatively, they may take part in pruning or harvesting in the surrounding vineyards. In 2017, Chile’s administration announced the creation of the Route of Parks, a scenic hiking trail that runs for 1,740 miles from Puerto Montt to Cape Horn. The trail was the idea of Tompkins Conservation, the foundation set up by U.S. billionaire Douglas Tompkins, the founder of North Face, and his wife, Kristine. 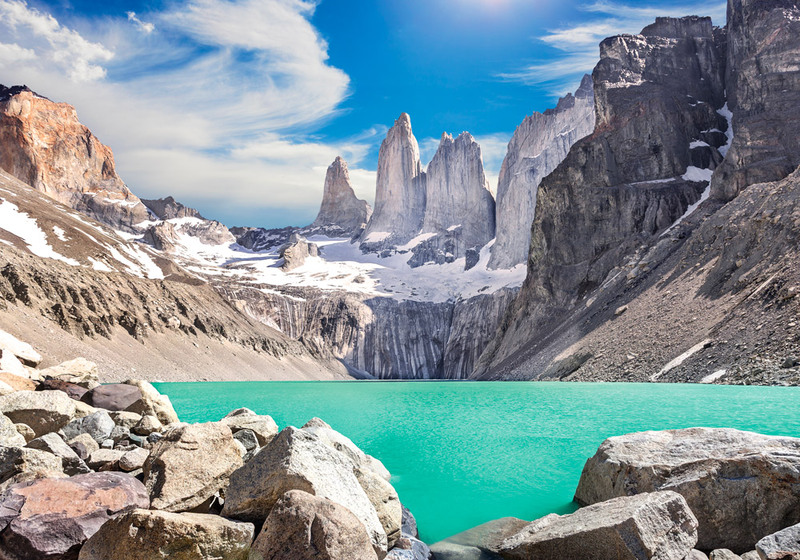 The Tompkinses bought vast areas of Patagonian wilderness in order to preserve it for future generations. The land has now been integrated into a network of 17 national parks in order to create “the most spectacular scenic route in the world” that will serve as a “benchmark for economic development based on conservation.” Few travelers will wish to hike the entire route, but a stretch of the trail passes through the Torres del Paine National Park, where recommended hideaways include explora Patagonia and Tierra Patagonia Hotel & Spa. Sometimes the din of controversy becomes intolerable and it is time to head off to somewhere that is truly off the beaten track. 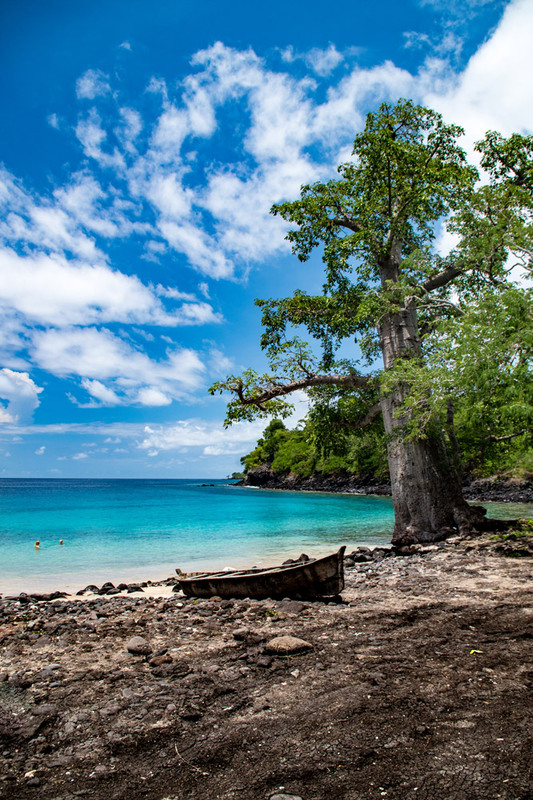 São Tomé and Príncipe is a tiny two-island nation, close to the intersection of zero degrees latitude and longitude, in the Gulf of Guinea, off the coast of Gabon (West Africa). 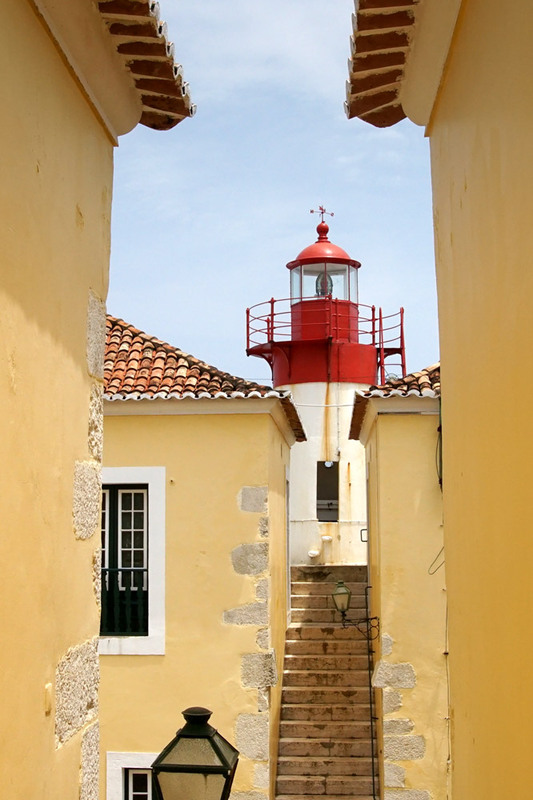 There are two direct, six-hour flights a week from Lisbon to São Tomé, from where it is a 35-minute hop to Príncipe. There, the Sundy Praia resort opened in December 2017, comprising 15 tented villas surrounded by pristine tropical forest. Activities include hikes along “biosphere trails,” bird-watching, deep-sea fishing and whale watching. New Orleans long ago established itself as one of the foremost gastronomic cities in the U.S. But with riffs on French-Creole cuisine seemingly ubiquitous — from fine-dining establishments like Galatoire’s and Gautreau’s, Antoine’s and Arnaud’s, to so-called ethnic restaurants — it sometimes felt that everything was infused with a Cajun twist or a Creole bent. Now, however, more than a decade after Hurricane Katrina, the city has gone global with an influx of new talent and a wealth of new restaurants. (By last count, there were 1,550 eateries, up from 809 before the storm.) Top Chef alum Nina Compton has opened two award-winning restaurants in the city, Caribbean-influenced Compère Lapin and the Bywater American Bistro; modern Middle Eastern fare is celebrated at Shaya and Saba; Vietnamese isn’t just across the river anymore; and food trucks dot the city. There are new butcheries and brasseries and outlets for Cuban, Cantonese, rustic Italian and vegan soul food. Although the flavor profile of New Orleans has expanded in all directions, traditionalists need not be alarmed: This is still the only place in the world where you can start the day with an order of beignets, enjoy a fried-oyster po’boy for lunch and have crabmeat salad and turtle soup for dinner. When children are young, all parents need is a white-sand beach. 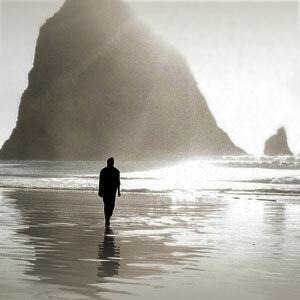 But as they grow older and their curiosity increases, travel can become progressively more varied and interesting. Eventually, thoughts turn to cultural excursions in Europe. 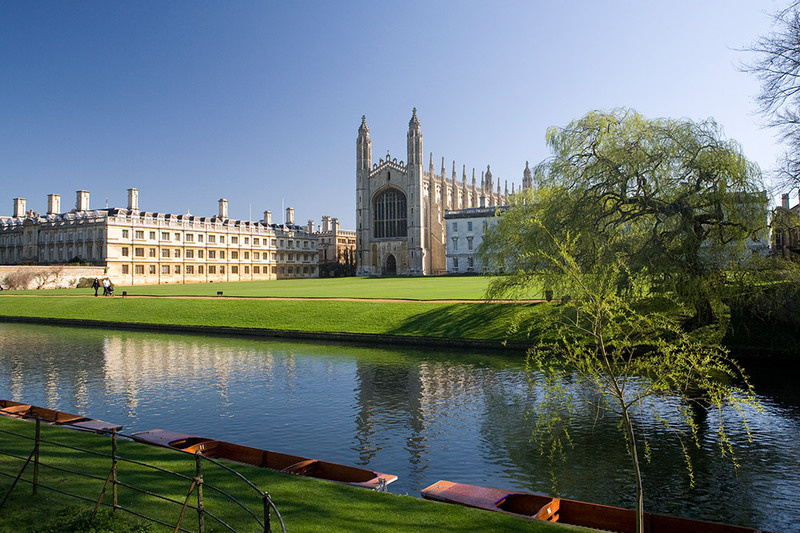 The university city of Cambridge, frequently cited as the prettiest in England, lies just 65 miles north of London and is an easy day trip from the British capital. However, it really merits a longer stay. Now a notable new hotel, the University Arms, provides a stylish and comfortable base camp. In addition to its famous attractions like King’s College Chapel and the Fitzwilliam Museum, Cambridge is home to the old Cavendish Laboratory, where the neutron, the electron and the structure of DNA were all identified and whose professors included scientific titans James Clerk Maxwell and Ernest Rutherford. The old lecture halls remain much as they were at the end of the 19th century. Likewise unaltered are Charles Darwin’s rooms in Christ’s College. Younger children will doubtless be more interested by the astonishing American Air Museum located at Duxford 10 miles to the south of the city. A major air base during World War II, home to the U.S. 8th Air Force’s 78th Fighter Group from 1943 to 1945, the museum contains the largest collection of American military aircraft outside the United States. And when sightseeing begins to pall, families can always indulge in the definitive Cambridge pastime: punting on the River Cam. Although the number of international visitors to Bhutan has increased in recent years to around 65,000 per annum, a daily high-season fee of $250 a person has prevented the growth of mass tourism. Most hotels are still small. 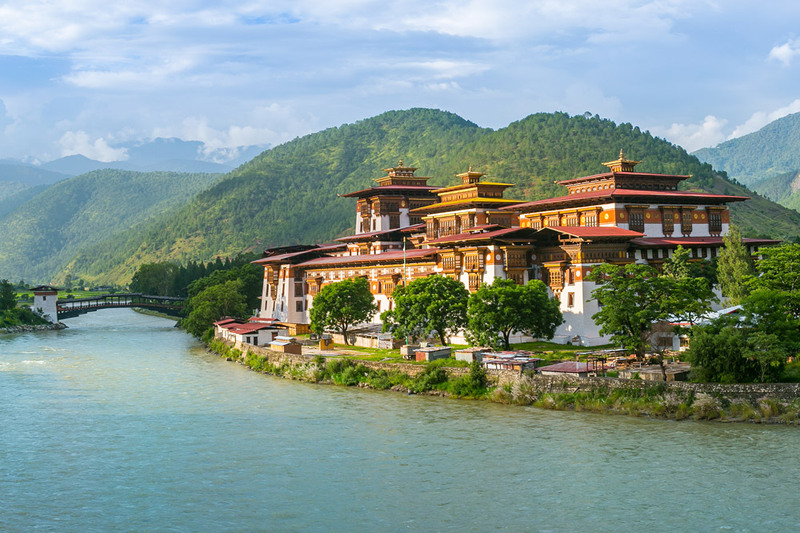 The new Six Senses Bhutan, for example, which is scheduled to open in spring 2019, comprises five lodges scattered throughout the country, with a combined total of 82 suites. As a result, the country’s Buddhist culture has remained intact. Many visitors now opt to devote their stays to yoga and meditation amid pristine natural surroundings, overlooked by 20,000-foot peaks. Aman Resorts’ Punakha Lodge, close to the magnificent 17th-century Punakha Dzong (a fortified temple and administrative complex), is reached by crossing a suspension bridge over the Mo Chhu river and incorporates a traditional farmhouse built by Bhutan’s former Je Khenpo (chief abbot). Meditation classes are offered. Until recently, the central African country of Chad featured on few American bucket lists. But times are changing. The country’s Zakouma National Park has become a remarkable story of environmental rebirth. Between 2002 to 2010, nearly all the park’s elephants were killed (almost 4,000 animals in total), and in 2012 six of the park’s rangers were murdered. Today, however, the animals are returning. The elephant population now exceeds 550, black rhino have been reintroduced, and the buffalo population has risen to more than 12,000 individuals. This remarkable improvement is thanks to the work of African Parks, a nonprofit organization that specializes in the rehabilitation and long-term management of national parks in partnership with governments and local communities. More than 1,200 children now receive educations in Zakouma-supported schools, and recruitment of local people has made Zakouma one of the largest employers in the region. Travelers who wish to witness this transformation and contribute to this remarkable effort can now stay at Camp Nomade, whose eight lavish safari tents, decorated with brightly colored local carpets, nomadic bells and brassware, are modeled on the traditional nomadic camps of the Sahel.